With the explosion of karting tracks around the country, thousands upon thousands have experienced the sensation of speed you get when your nether regions are an inch or two off the ground. Pretty quick huh? Well imagine that same sensation, but three times faster. 140mph fast to be more precise. At that speed things start happening very fast indeed. And faster still when you’re racing just inches apart. No wonder then that karting has been the breeding ground of many a Formula One wannabe. Mind you, even the F1 pro can find karting at this level a touch intimidating if they haven’t been this way before. One David Coulthard was heard to comment after experiencing a Superkart first hand “This is the most frightening thing I’ve ever had to do”. So even the seasoned pro can find the necessary readjustment shall we say, a little challenging? 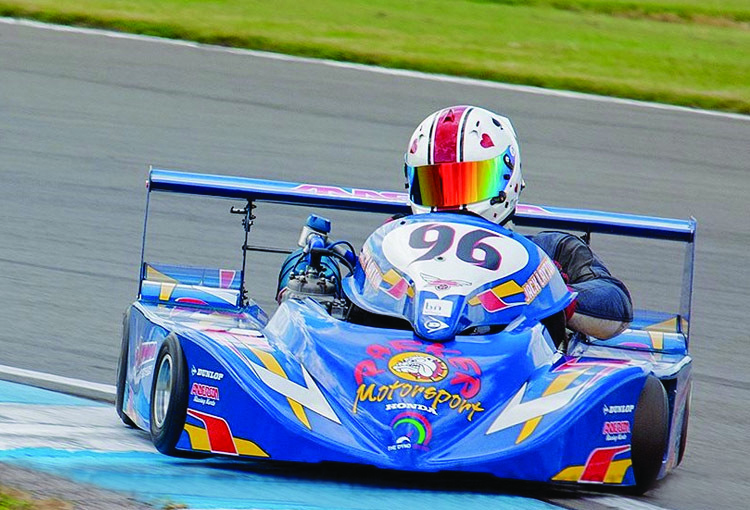 Well Jack Layton, the 2016 250cc British Superkart Champion seems to have made that adjustment rather adeptly. What has made the sport increasing popular for drivers and spectators alike is that the racing is so close. Because the karts are so nimble and small, they can pass virtually anywhere on a circuit providing you have the cojones to pull a move. On the big circuits, three or four abreast isn’t a problem unless perhaps if you’re the piggy in the middle at 140mph. 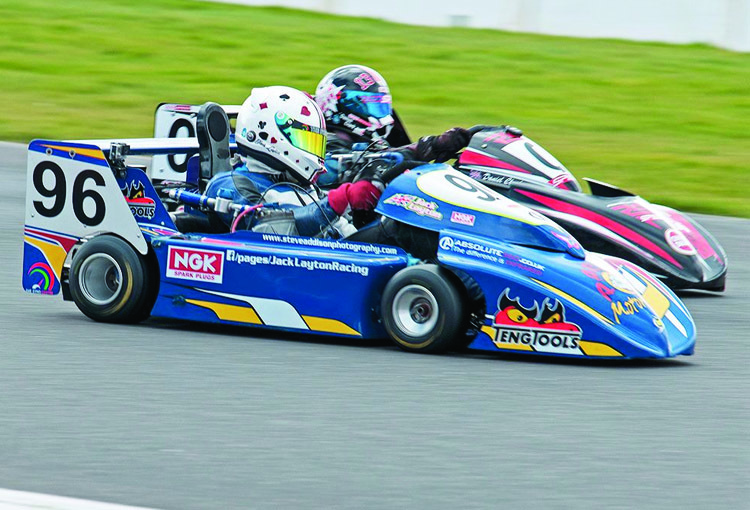 Jack has been under the wing of Parker Motorsport since joining superkarts. Parker are definitely one of the teams to beat having amassed serious experience since entering this arm of the sport some 15 years ago. “…the ultimate high is only an inch off the ground”. As Jack will tell you, set up in karting is absolutely critical, and that’s where Parker excel. With no suspension there’s not too much that can be done in that department to gain those precious tenths. But knowing how to squeeze the extra bit of performance from the single cylinder 70bhp engines is vital. 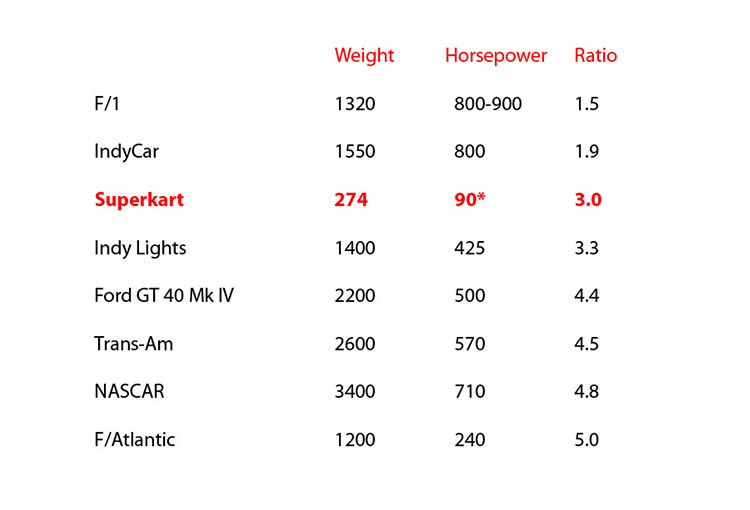 Now if 70bhp that doesn’t sound a lot, check out the chart below and see the type of power to weight to ratio a Division 1 superkart can achieve. Admittedly they are the next step up from the 250cc Superkart, but still very close cousins indeed. Sporting 90bhp or even more, these bullets will not only top 140, but accelerate to it in less than 5 seconds. As afficionados put it “…the ultimate high is only an inch off the ground”. The other area vital to maximising speed is tuning the aero to optimise the handling. 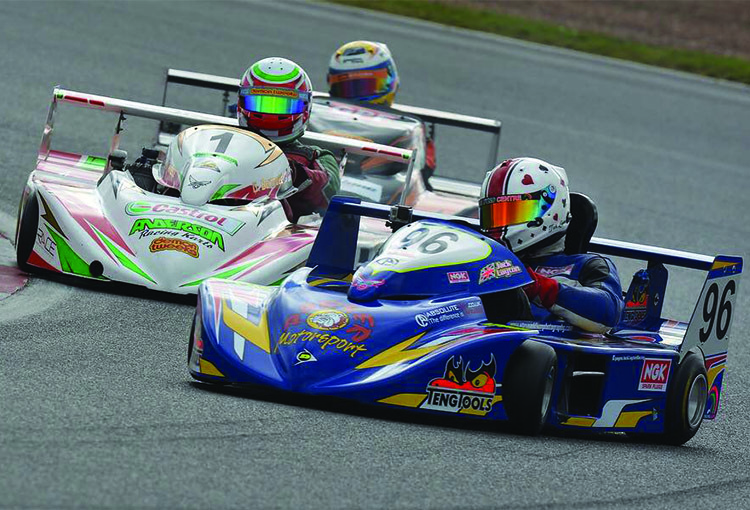 You have to keep reminding yourself, these karts have a wheelbase measured inches rather than feet and, given half a chance, spin on a sixpence so a good set up is vital for maximum stability in the corners and building driver confidence. Having started racing at the age of 9, Jack has tucked 20 years experience under his belt and now with the championship title to his name, the question is what next? 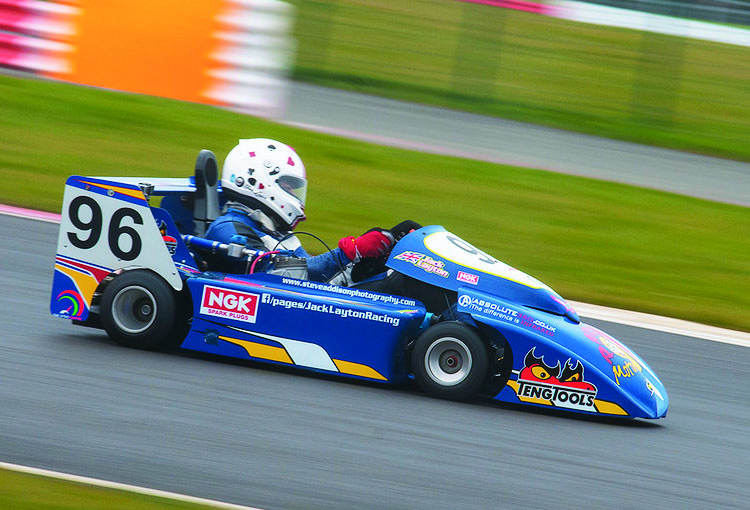 First off he’s set on retaining his current title, but he’s also fixing his sights on competing in the CIK European 250 Mono Superkart Championship. What ever 2017 brings Jack, we wish him luck and look forward to seeing him bring home more silver for the trophy cabinet. P.S. Thanks to Steve Addison for the photography. We're always interested to hear your own stories as well as to receive your Feedback about TORQUE. Please don't hesitate to get in touch and Contact Us.